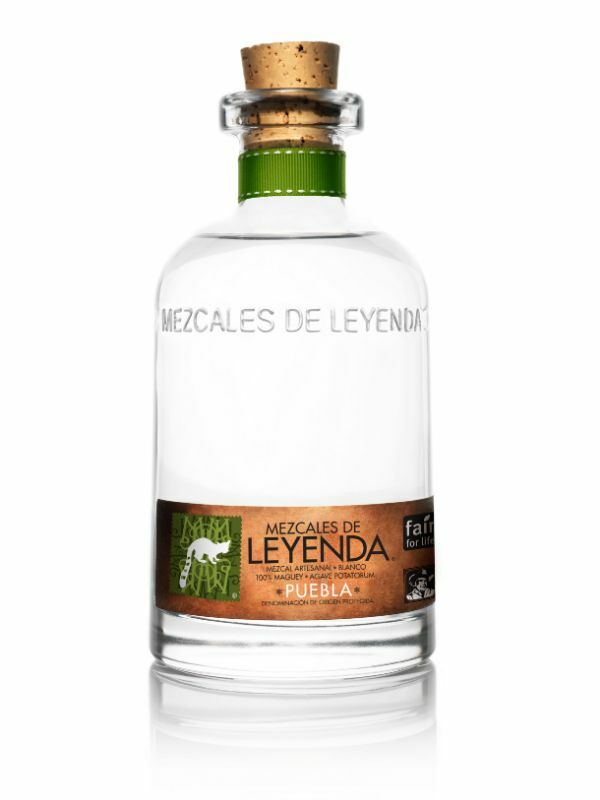 Mezcales de Leyenda Puebla, from northwestern Puebla, from the town of S.N. Huajuapan, this mezcal as 100% agave potaturom, commonly known in Mexico as Tobalá, though in Puebla this one is known as Cenizo. This is the first certified Mezcal from this state, which has a rich tradition of mezcal production.